Community Life Choices offers day services to adults with learning disabilities. 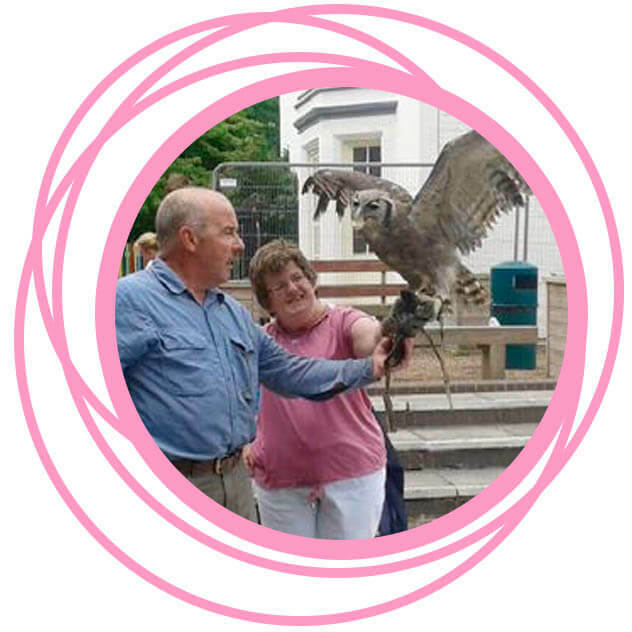 We offer choice and social opportunities within the community providing a safe and fulfilling day which is centred on you, your needs and your wellbeing. We offer a range of daily activities. These can include golf, bowling, gardening and going to the cinema. We regularly use the leisure centre for keep fit, circuit training, swimming and team games as well as going on boat trips, theatre trips, and visits to historical and interesting places. 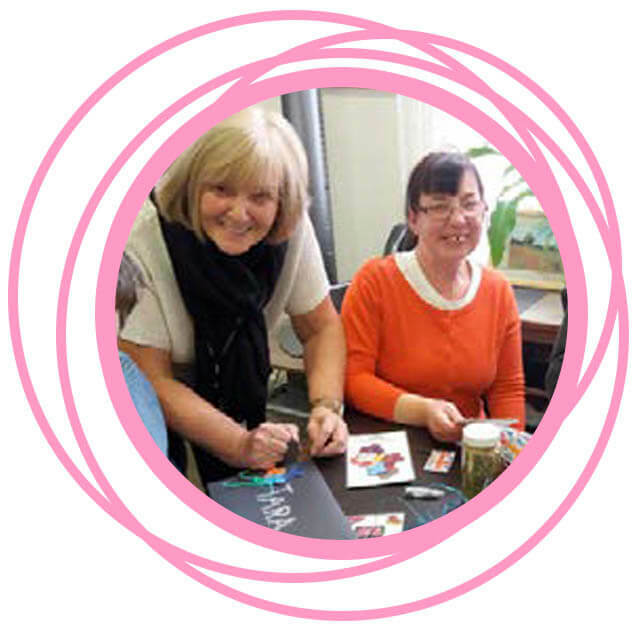 For the less energetic individuals we offer sessions on flower arranging and craft workshops, board games and bingo sessions. If you need support to help you boost your existing skills or learn new skills, or just support to build up your confidence, we have daily living skills sessions. This includes shop and cook sessions where staff can support you with managing your money, buying ingredients and giving you the support you may need in the kitchen to help you prepare and cook your lunch. If you are looking for experience in a workplace, or if its further education or gaining qualification’s that interest you, then we also have the support available and the opportunities for you to do this. We are committed to providing you quality services by an experienced, well-trained staff team. All staff have an awareness of Makaton and can confidently communicate with you if you use or require any communication aids. All staff are trained in safeguarding and hold relevant qualifications which ensures you will be supported by knowledgeable staff who all genuinely enjoy what they do. You can plan your own day and timetable. You will have an allocated keyworker who can help you with your choices and go through your support plan with you so you can set your goals and get the right level of support to achieve them. We guarantee to deliver the highest level of personalised professional care and support at all times.